Great insight. 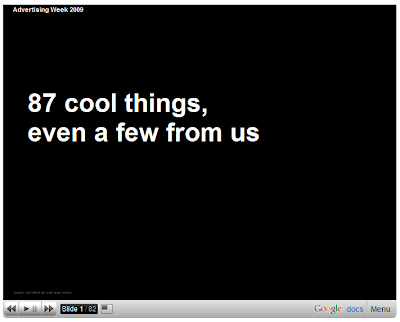 This presentation from Google, describing several cases of succesful and creatives uses of their platform is awesome. A must for everybody!